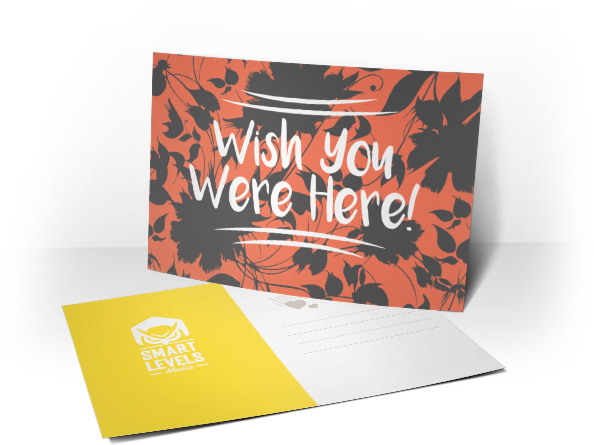 With plenty of sizes to choose from, you'll be sure to make a big impact with our high quality postcards & flyers. 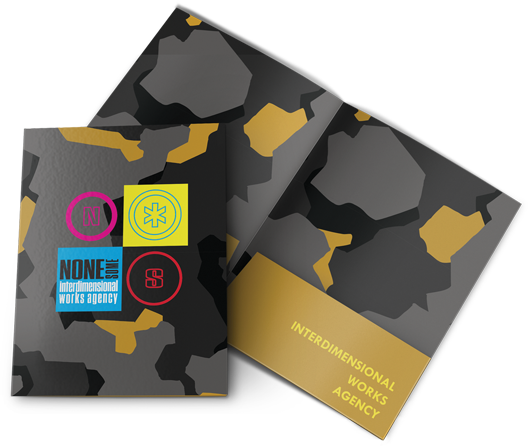 A staple to many business owners - brand your company’s image and make a statement with our high quality presentation folders. This product is durable to outlast most weather conditions and will keep in good shape over long time periods. A truly great way to promote is to target family-based consumers right at their home. 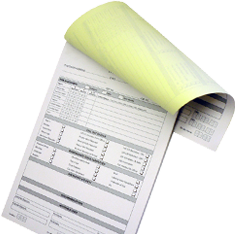 Take advantage of our carbonless forms by customizing them to your needs with your logo, colors and options. 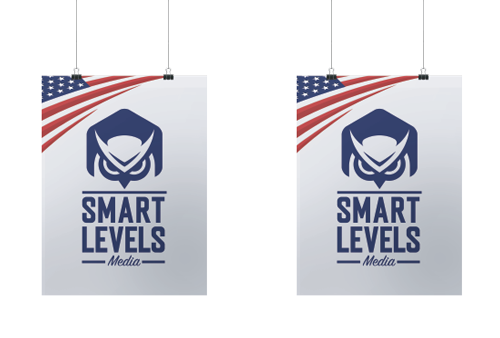 We offer 2-part and 3-part that are available in half page, full page and legal sizes. 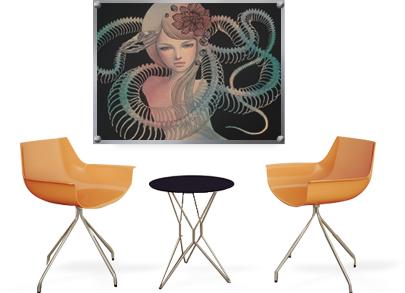 Get creative and let your imagery stand out with our acrylic prints. Get just one or put a few together to create a collage! 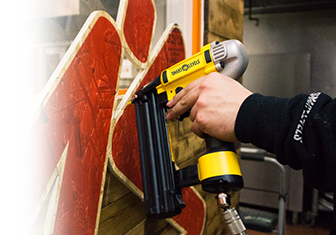 We'll gladly take on any project, big or small! Traditional or over the top experimental, we love to explore ideas and possibilities, let's work together! 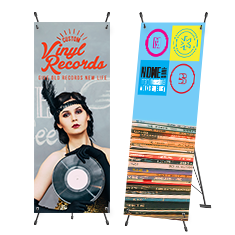 Grab attention with our vinyl banners! 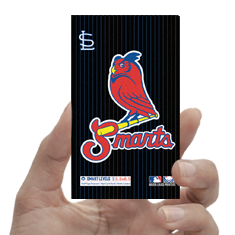 Available in various sizes and materials, you’ll be sure to find the perfect one. 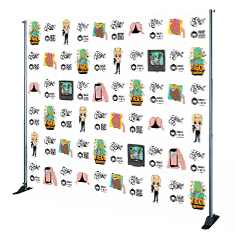 Give your events a star studded feel with a step and repeat vinyl banner backdrop for your group photos. Look no further! 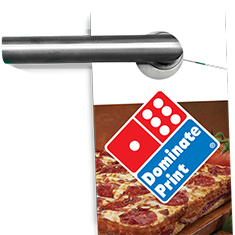 Get your message across in style with our wide variety of signage materials. Easy to set up and take down, portable, and versatile. The ideal choice for maximum visibility and ease of transportation.